I've always had a super soft spot for the Olympics. In middle school computer class we were asked to make a Power Point project and I did mine on the Olympics. I distinctly remember clipping around a photo of a figure skater (probably Tara Lapinksi), and making an animated slide transition where that clipping "twirled" around before a swipe to the next slide. I also did a Photoshop project where I put my face on the body of a penguin. It was insanely weird. Had it not been because of the reinstatement of golf in the games this year, I might have decided to just skip watching them all together -- as a way to opt out of my conflicting feelings about loving sports but not agreeing with how the modern games are a mess for host cities, and therefore detrimental to sports in general. Feel free to roll your eyes at me if you must, I'm used to that by now. But like I said, golf pulled me back in this year, and I'm excited! Whether or not this is the best format for golf (like Matt Kuchar, I too would prefer team scoring! ), it's a great opportunity for the game to be a part of this audience. The games start this weekend but golf will kick off next week. 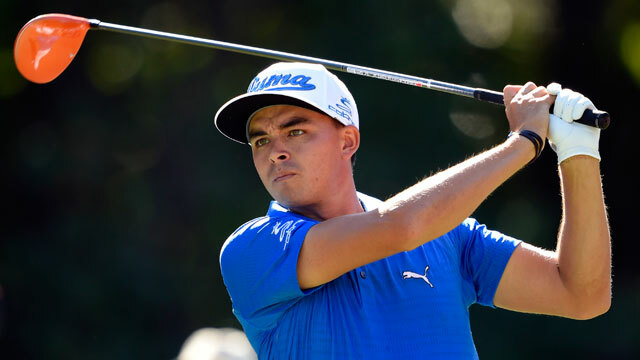 While team format would be awesome, it will be individual stroke play. 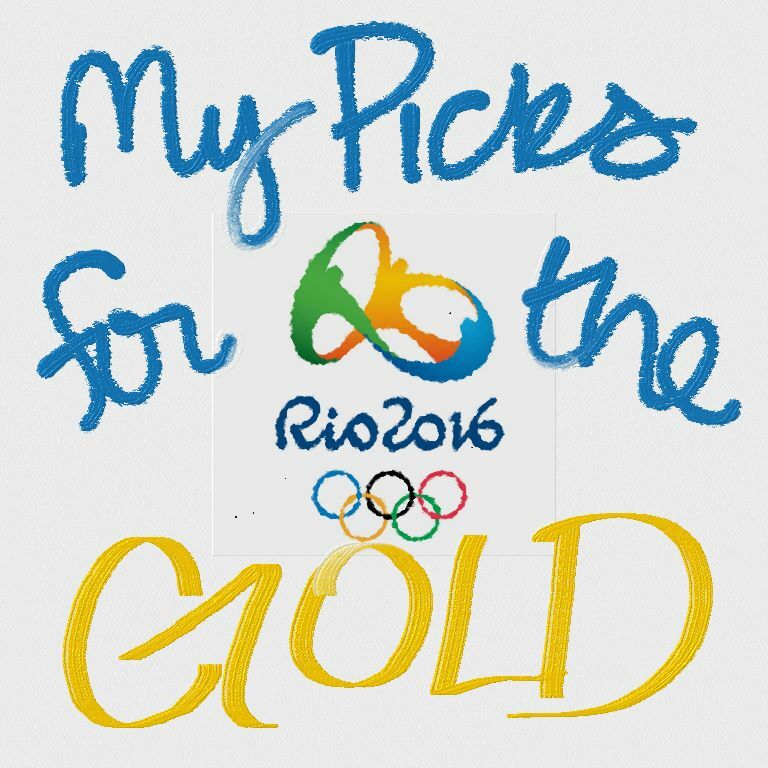 So here's my totally-amateur, non-invested picks for who will be on the podium at the 2016 Olympic Games in Rio. Lydia Ko, New Zealand - duh. She comes into the games as one of the most dominant players, male or female, on any tour right now, and is currently number one in earnings and the CME rankings. 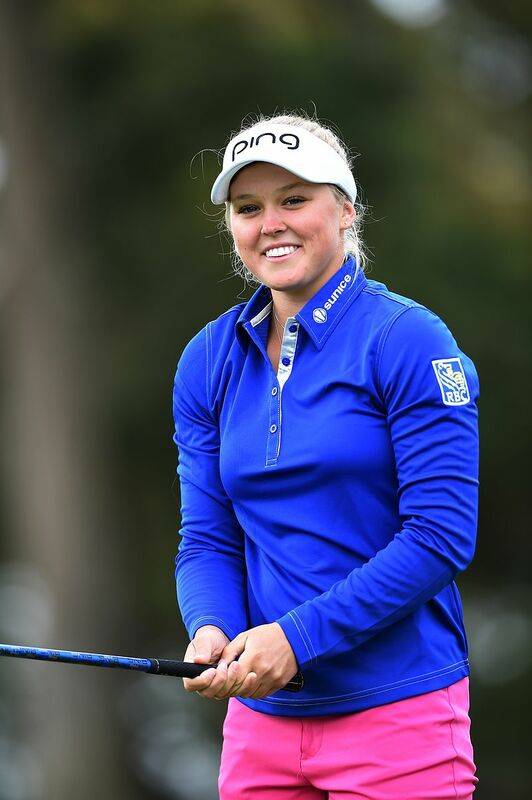 Brooke Henderson, Canada - Another teenager, I think Brooke has a natural talent like Lydia but a more athletic style which will be fun to watch. 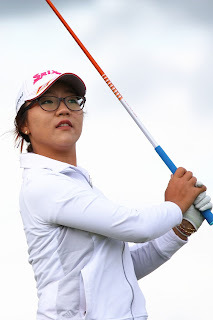 She beat Ko a few months back at the KPMG Championship in a playoff and is currently ranked second going into the games -- I'm hoping for another showdown. 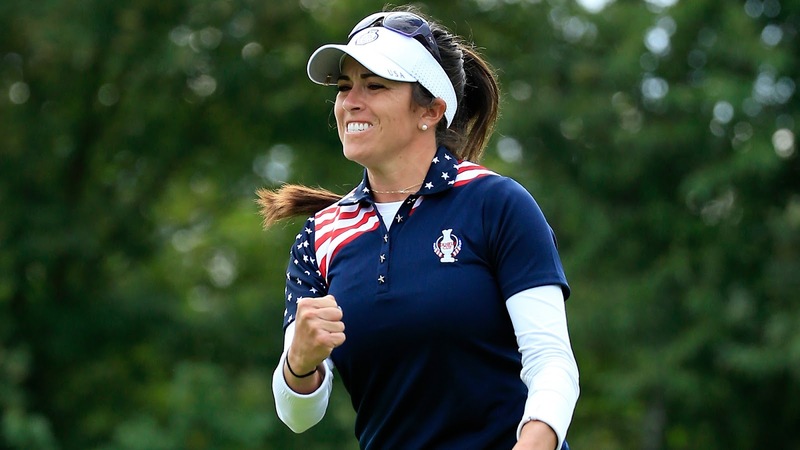 Any of Team USA - particularly Gerina Piller, though. Of the three, she's the one that had to fight for her spot through her performance at the U.S. Open, which fires up the underdog fan in me. But all three (Piller, Stacy Lewis, and Lexi Thompson) really seem to "get" what it means to represent your country, and naturally I'll be rooting for them. 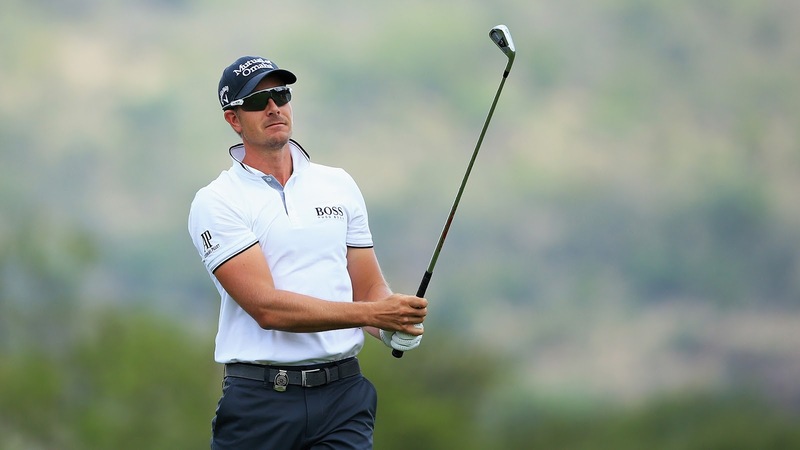 Henrik Stenson, Sweden - I must admit, it was almost boring watching him play at the Open Championship at Royal Troon this summer. He just hit every fairway and every green, and unlike Phil who seemed to be playing golf like a human, Henrik looked like a golf machine. Despite that, he's my favorite going into the 2016 Games. Rickie Fowler, USA - I'll admit to not being a regular fan of Rickie, and for no reason in particular (sometimes deciding to be a fan or not of anything is purely subjective nonsense). But if I were making a bet this one would be a gut choice and I would put my money down with no regrets. 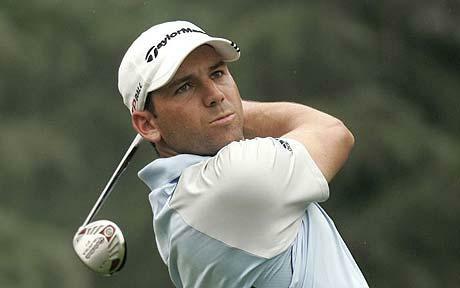 Sergio Garcia, Spain - for no other reason than that he will put on an amazing show. Who are your picks? How will you be enjoying the 2016 Olympics this year?